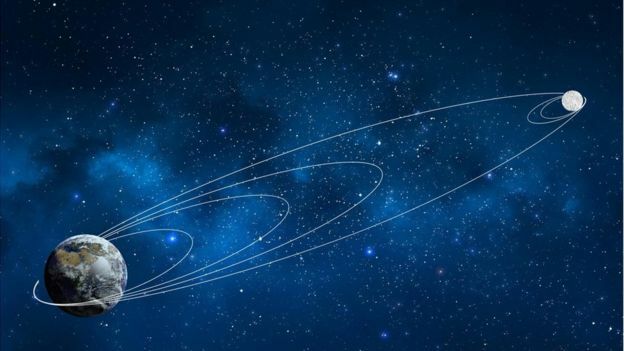 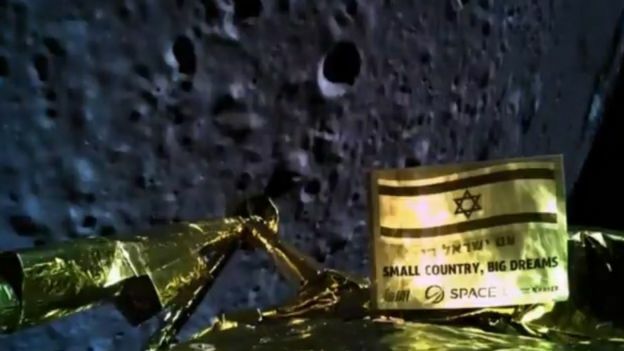 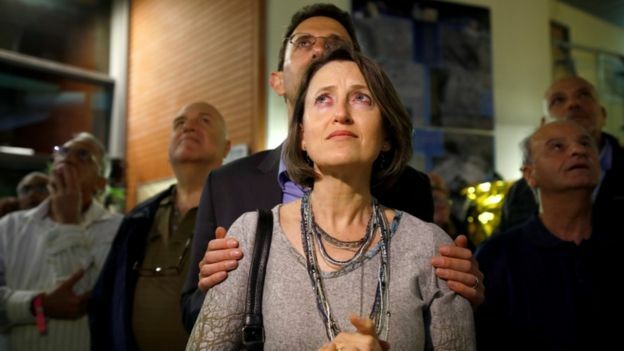 The Israeli spacecraft – called Beresheet – attempted a soft touch down, but suffered technical problems on its descent to the Moon’s surface. 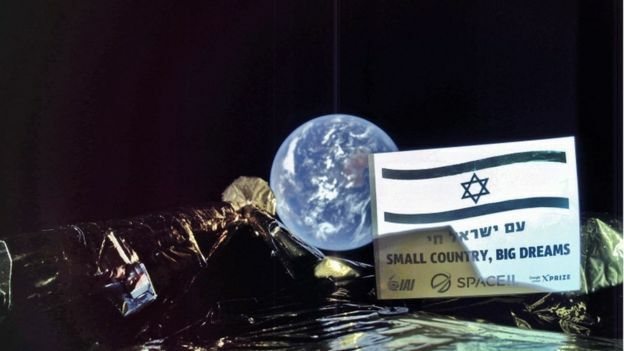 Over 60 years of space exploration, only a few nations have made it down onto the Moon. 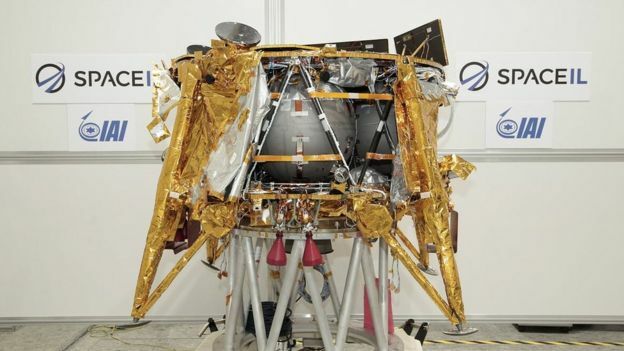 The former Soviet Union achieved the first soft landing with its spacecraft Luna 9 in 1966. 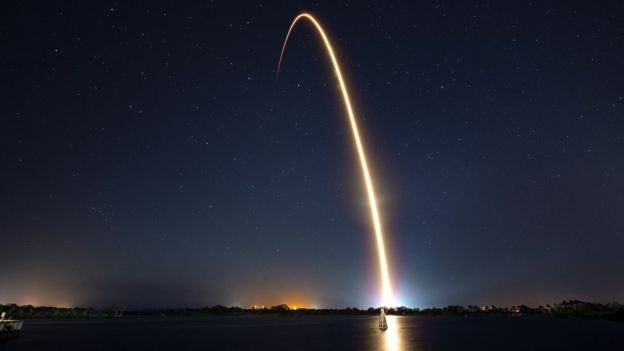 Nasa followed this by getting the first humans to the Moon in 1969. 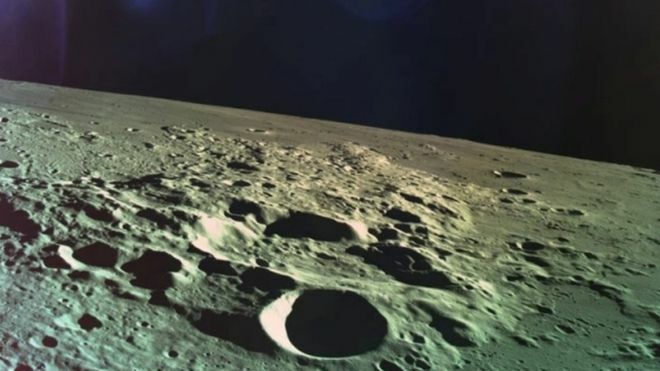 In 2008, India’s space agency fired an impact probe, which intentionally crashed into the Moon’s south pole. 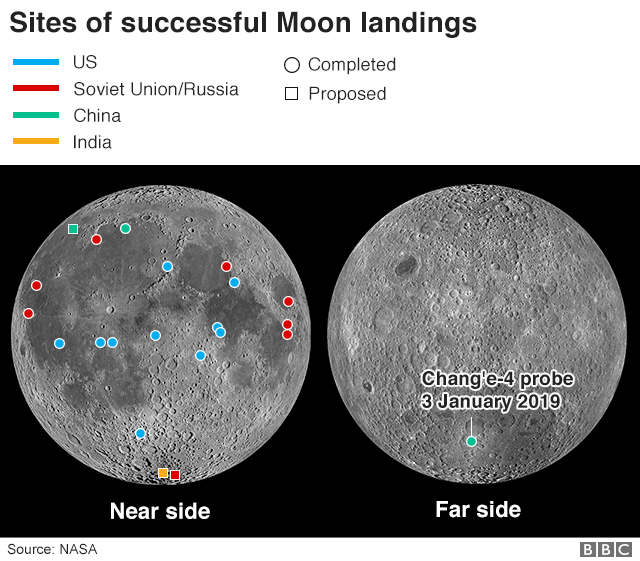 Then, China’s Change-4 spacecraft touched down on the far-side of the Moon earlier this year.